Additional information plus several images added. Special thanks to IDJ. Contributors: Amelia Allsop, HF and IDJ. 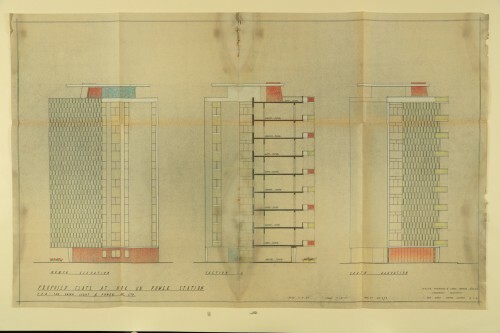 Amelia kindly personally sent the two drawn images shown here and gave permission for other images to be used in this article. 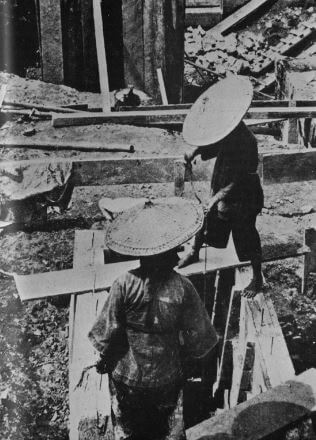 Amelia was, at that time, the Manager – Research and Business Communications, at the Hong Kong Heritage Project. 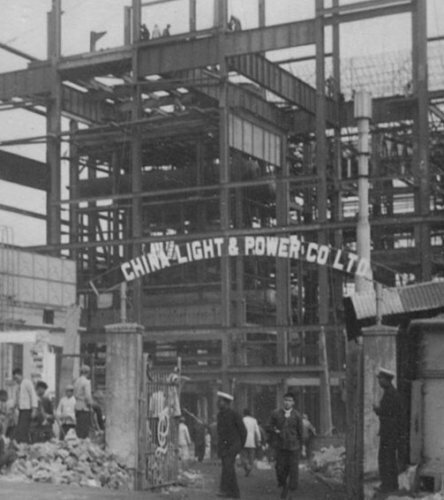 In 1903 China Light and Power built their first power station in Chatham Road, Kowloon. 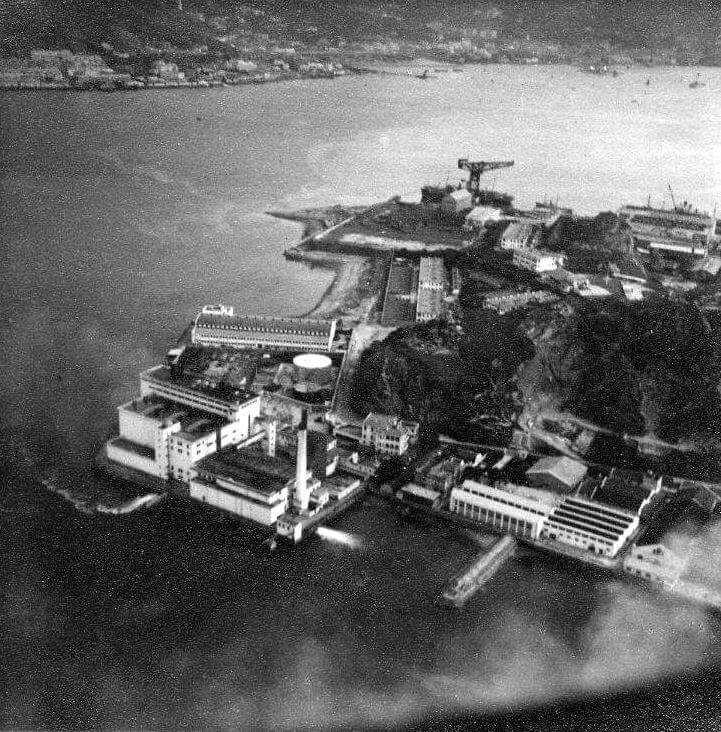 This site was later exchanged with the HK Government for Kowloon Marine Lot 93 at Hok Yuen between the Green Island Cement Works and Kowloon Docks. 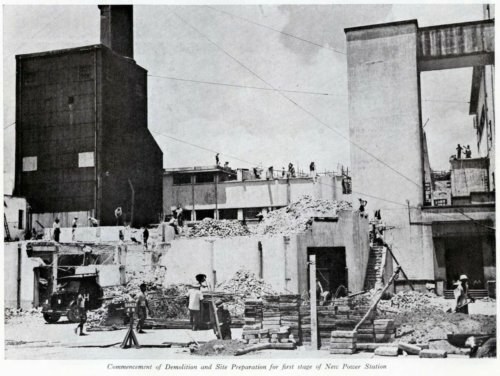 Construction of Hok Un (also spelt Yuen) Power Station began in 1919. 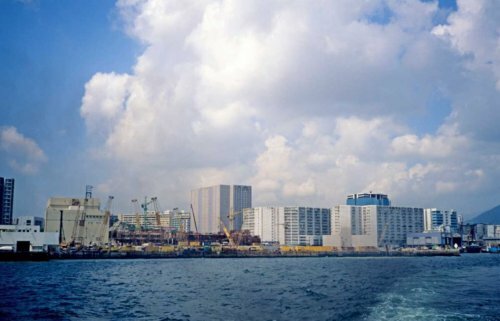 This district was popular with Chinese migrants from Fujian Province, who were nicknamed “Hok Lo” and gave the district its name. 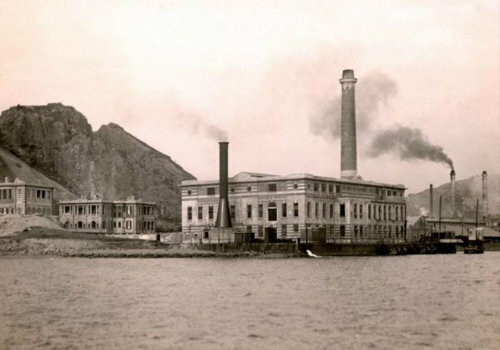 Since the new lot was positioned on the seafront, access to sea water for cooling and to boats bringing coal was direct and economical. 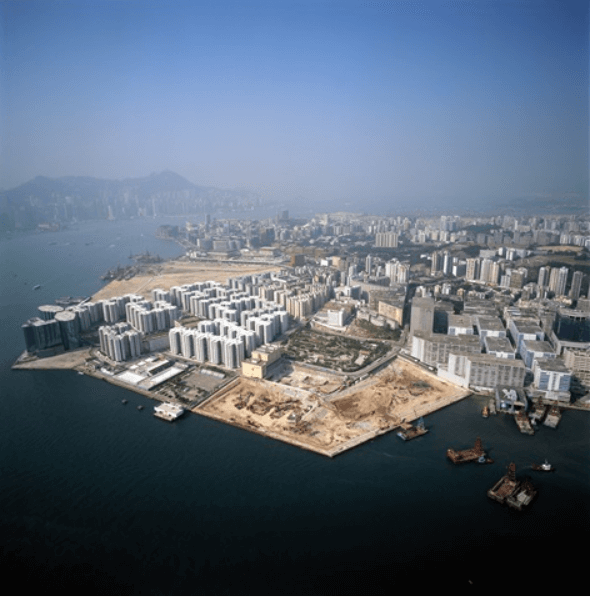 The site was conveniently placed to serve the commercial-residential areas of Kowloon, the wharves on Canton Road and the industrial area of Hung Hom. 1934: “In 1934 a committee consisting of directors and senior staff was formed to deal with the extensions proposed. It met regularly for the next several years and made many important decisions based quite often on the advice of Preece, Cardew and Rider. The tenders for the new plant numbered seven for turbines, and the committee took up the bid which as far as could be seen at the time, offered the highest engineering quality. A 12.5 MW machine was ordered from Metropolitan- Vickers Export Co. of Manchester. The corresponding boiler was a three-drum vertical type with a capacity of 120,000 lbs. 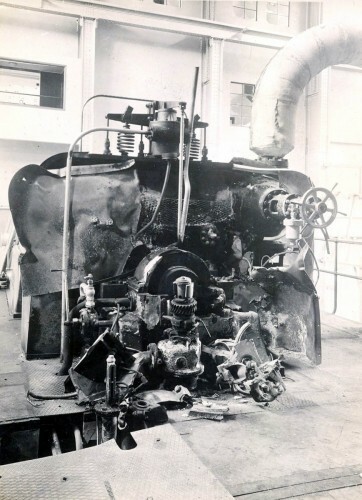 per hour, and the contract for this was signed with International Combustion Ltd. of Derby. 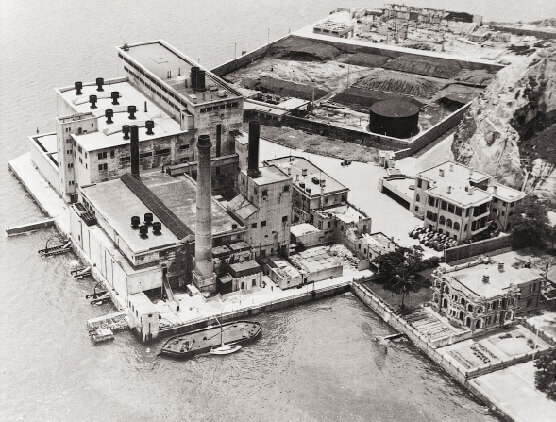 1941: The Power Station is taken over by the Japanese. During the war it is damaged both by the Japanese and by allied bombing. 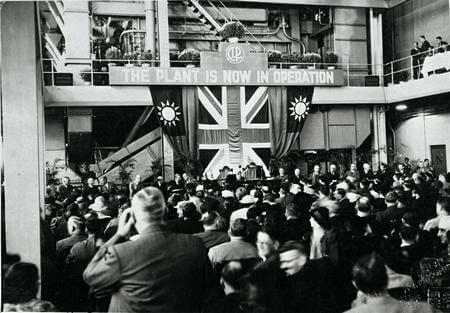 1945: A group from an RAF contingent were assigned to Hok Un Power Station and successfully managed to restore basic electricity supplies. 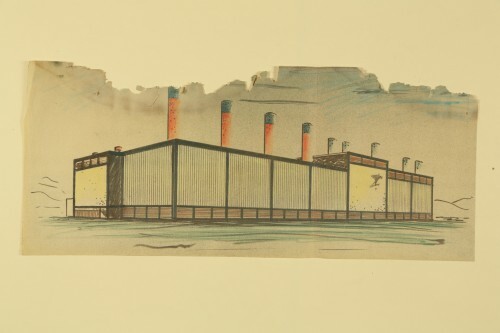 ‘A’ and ‘B’ Hok Un power station facia, 1950s? 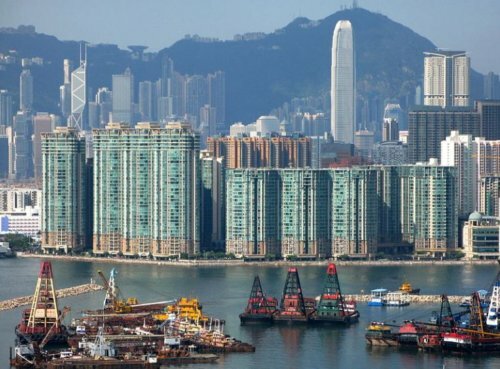 Laguna Verde is a private housing estate built by Cheung Kong consisting of 25 Residential Towers. The Head Office of China Light Power is located on the second and third floors of the estate’s shopping centre at 8 Laguna Verde Avenue. This article was first posted on 27th October 2014 and reposted on 18th September 2018. 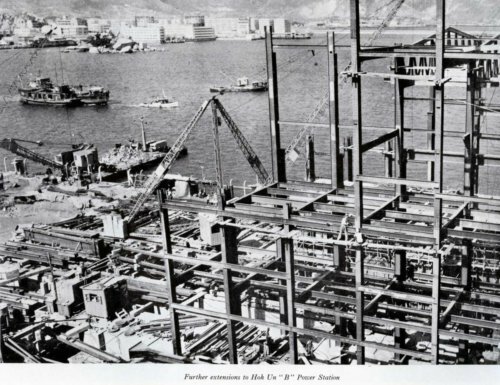 HKHP seeks to share its archives with the public through community events, and encourages young people’s interest in exploring Hong Kong history through creative and innovative programmes.